It should come as no surprise that working in the Events industry is stressful. In fact, Forbes recently ranked being an event coordinator 5th in its list of the 10 Most Stressful Jobs in 2016. 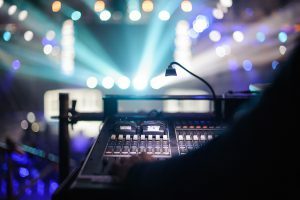 While coordinating event execution and dealing with audiences can create unique and stressful situations, there is also a lot going on behind the scenes in terms of labor and crew management that is just as challenging – if not more. 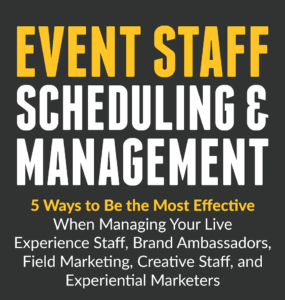 From determining crew availability to coordinating schedules to getting everyone paid, especially when using time-intensive manual processes, Event Production professionals must continue to navigate cumbersome systems that only increase their levels of stress. 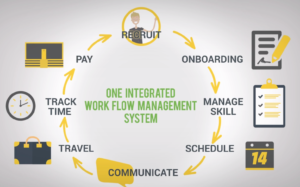 Automated tools like event workforce management software gives these professionals an easy and mobile way to expertly manage their crew and, in turn, reduce stress. The stress builds when Event Production professionals have to rely on manual processes to complete the majority of their tasks. Collecting individual time sheets, clearing up discrepancies, and entering information into Excel are drains on time, energy, and resources, and keep coordinators from focusing on all of the other details that go into an event. 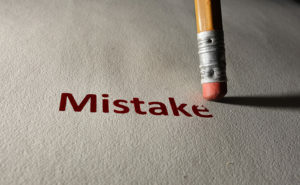 In addition, last minute changes to event details can be the biggest stress factors in the industry. When this happens, there are a number of issues that need to be addressed immediately. First, these changes and requests need to be incorporated into the event plan so the client is happy. At the same time, each of your crew members needs to be updated. 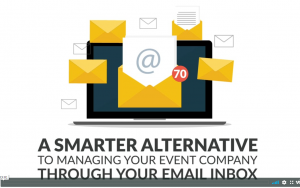 This can take a long time if you need to email, call, or text every person working on your event. Automating processes through the use of event workforce management software helps labor coordinators and crew managers reduce stress. With it they can quickly and easily communicate updated event details to their crew through the use of a mobile application and notifications. 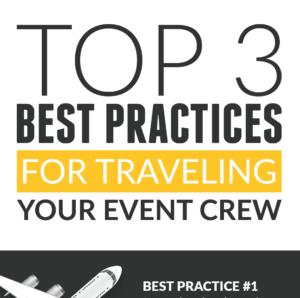 Additionally, software gives Event companies a new tool that allows them to determine crew availability, develop a robust schedule and track actual hours worked, among other vital labor processes. LASSO also helps Event companies stay on top of their compliance efforts, as well as all of the other nuances that are specific to the Events industry. 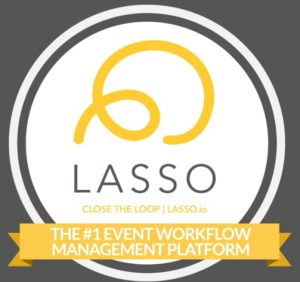 Built with the needs of Events industry professionals in mind, LASSO streamlines tedious processes and makes the entire workflow more efficient. 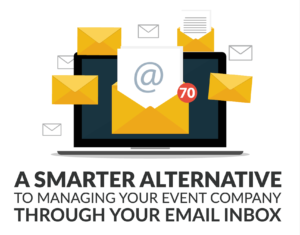 Regain control of your everyday routine and let LASSO do the stressful work while you dedicate your time and resources to continuing to stage top-level events for your clients and audiences. Learn more about LASSO and how Event Production professionals benefit by contacting us today.